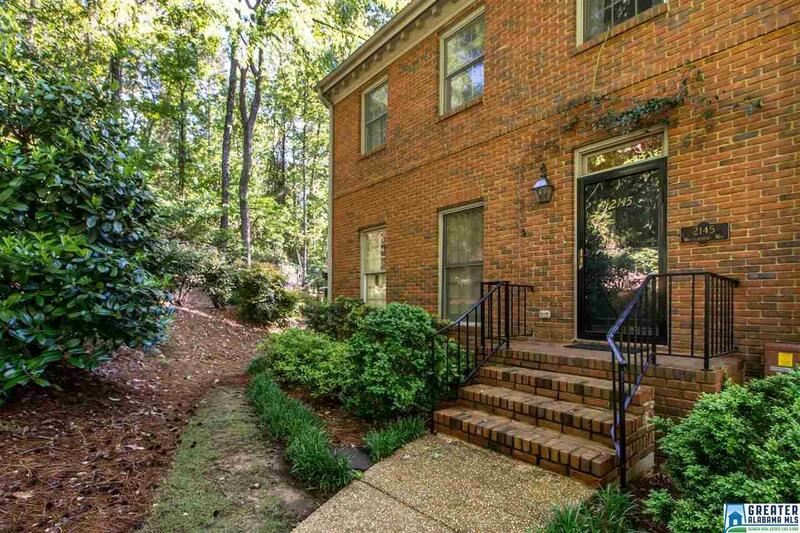 This condo is on a beautifully landscape corner end unit. Spacious living room and separate dining room. .lots of windows and natural light in the kitchen. There&apos;s a deck out back that faces the zoo. Master bedroom and bath along with 2 other bedrooms and bath all upstairs...however there is an elevator! Roof replaced in 2018. On basement level there is a large bonus room and full bath. This development is close to villages, shopping and hospitals. Quick drive downtown.